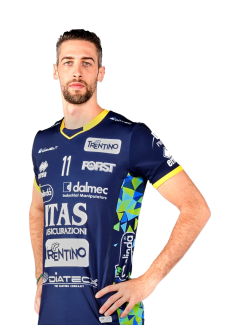 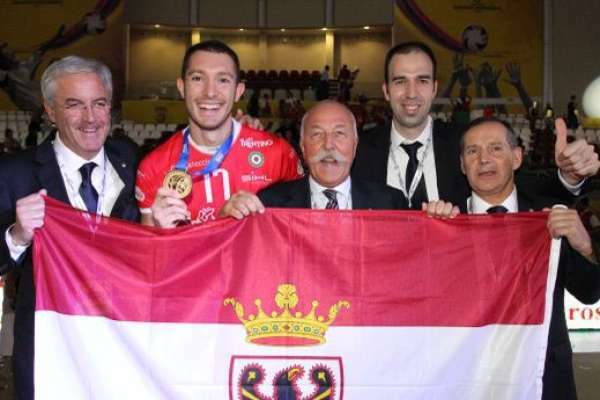 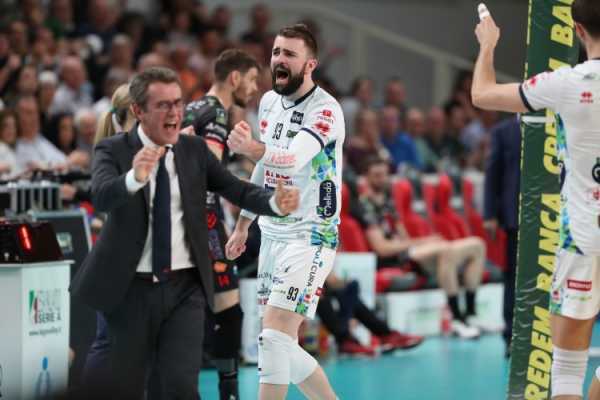 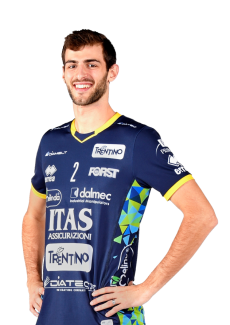 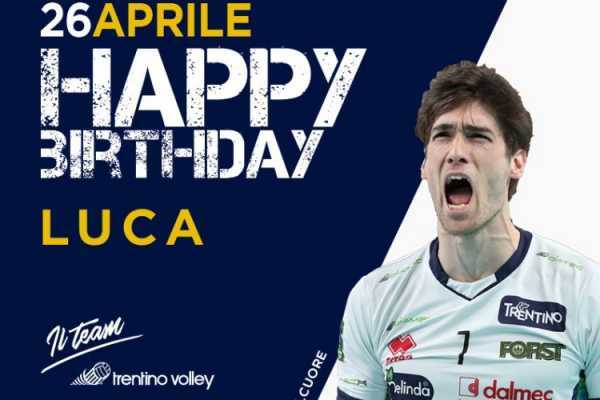 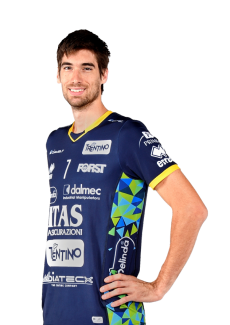 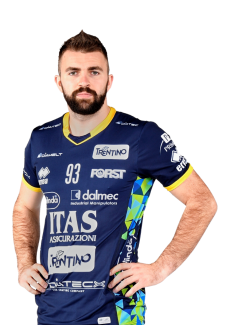 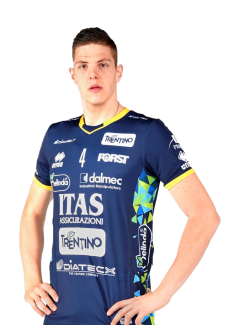 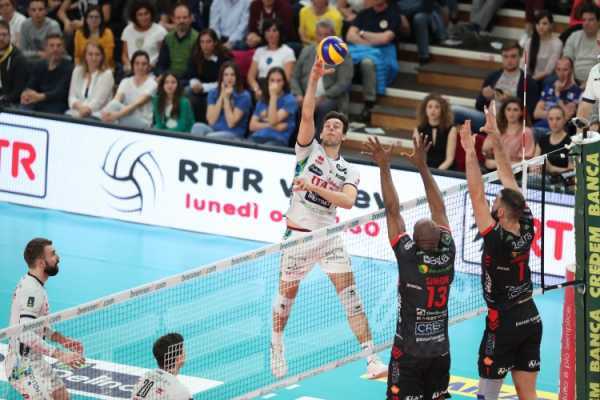 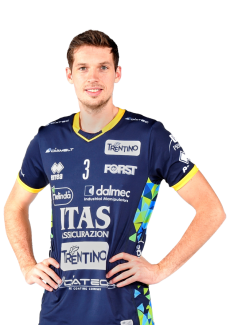 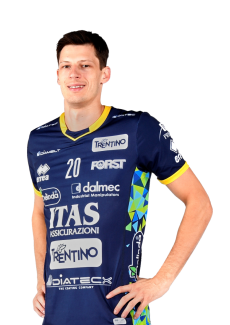 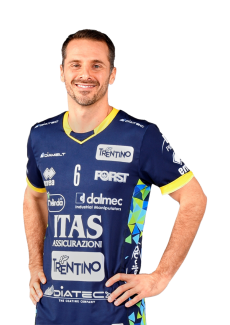 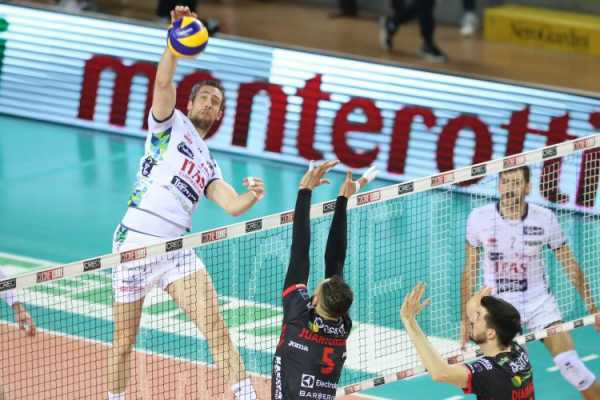 Lorenzetti after match 2: "There is a a clear technical difference between the two teams"
Trentino Volley is already in Istanbul and on Tuesday evening will play the 2019 CEV Cup final return match against Galatasaray at Burhan Felek Voleybol Salonu. 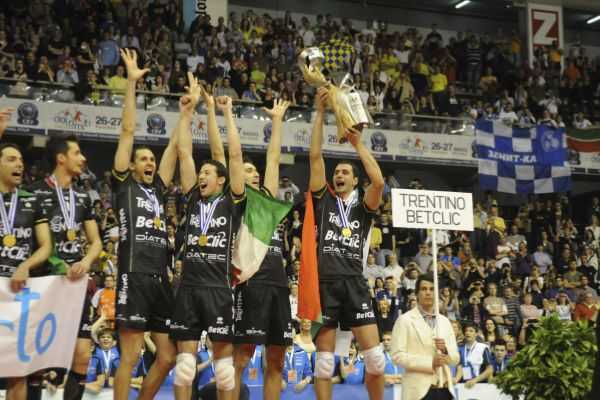 After eight years, if Trentino Volley is able to win at least two sets, the team will conquer the continental award. 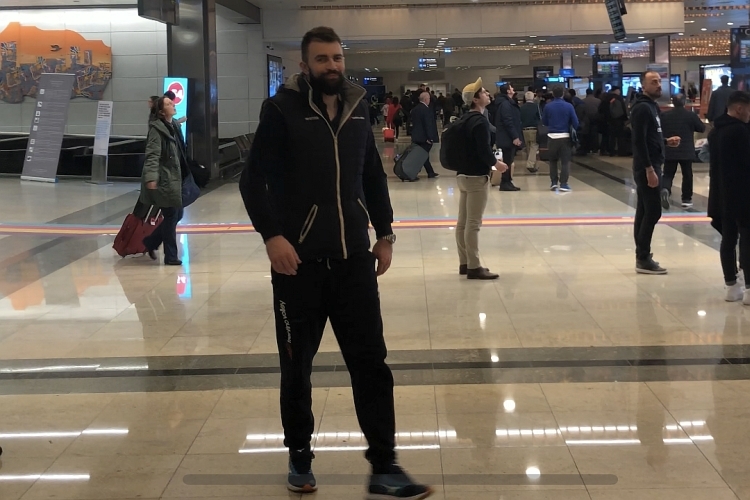 In order to be prepared for this important match, the team went from Trento to Bologna by bus and then they took a plane to Istanbul: they arrived there for dinner after eight hours. 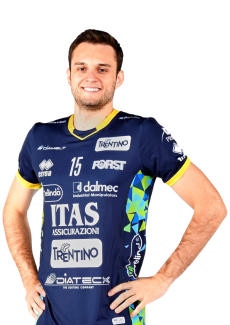 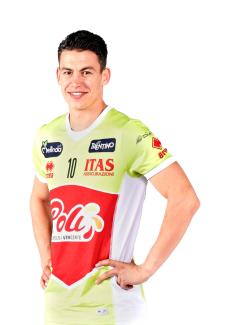 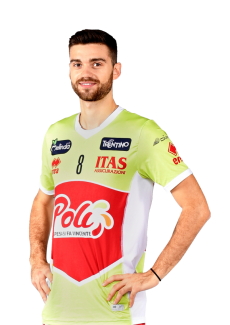 The whole group from Trento is composed of the technical and medical staff, the directors and the thirteen players of the roster. 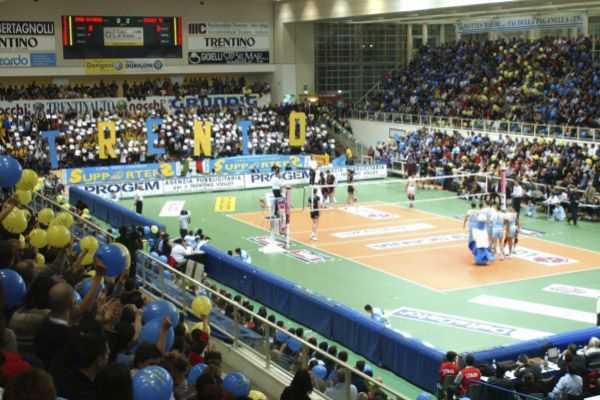 On Monday evening the team will start the training.